Exhibiting at the Art on a Hill Holiday Sale this Weekend! You’re invited! Donald is exhibiting his work at the Art on a Hill Holiday Sale event this weekend, starting from this evening! He hopes some of you can make it as he will love to meet you! He will be there showcasing his new I Love You Board Book. 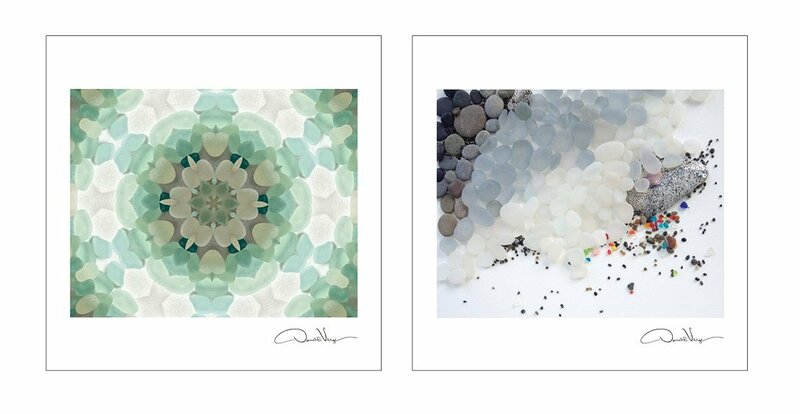 His 2016 calendars, A Year to Love, Signature and the Sea Glass as well as his new notecards are also on sale! Also check out the Meca Holiday Sale for more great artists! The Donald Verger 2016 Signature Calendar is Out! Donald Verger’s 2016 Signature Calendar is the reason why we continue to be excited. This is a wonderful collection of his best known photographs. They celebrate the seasons with his gorgeous photographs. Peaceful landscapes, beautiful sunflowers, winter leaves and farm scenes all grace this calendar. On the cover is his famous Dawn of Peace image. Other photographs include those taken at many different scenic locations such as Yosemite and Acadia National Park, Bass Harbor Head Lighthouse, the lush farmland of the Palouse area, Vermont, Maine, Big Sur California and even Ireland. Donald’s ability to capture memorable pictures and his keen eye for selecting just the right image for each month makes this a special calendar indeed.